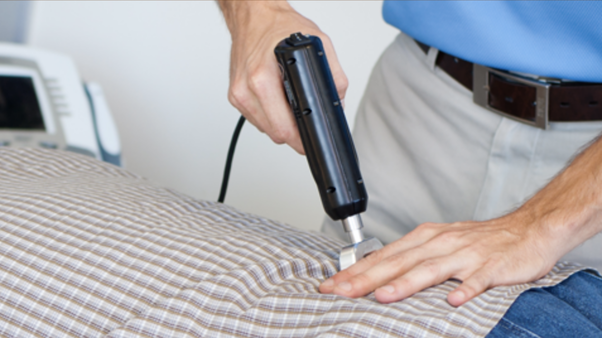 A chiropractic adjustment, referred to also as a spinal manipulation, allows a restricted bone of the spine or pelvis to move better and there for help the nervous system to send and receive signals more normally. By looking at the musculoskeletal system as a machine, the need for chiropractic becomes evident. The spine from the top of the neck through the low back is made of 24 individual bones that form the frame along with the skull and pelvis. This is the frame that the rest of the body is built upon. You can think about the frame of your car or even a house. Keeping the frame healthy and straight pays benefits to the rest of the structure. Chiropractic adjustments help keep the spine in its proper place and help it to move properly. One of the most important benefits comes with the proper function of the nervous system. The nerves that come out between the bones of the spine go to all parts of the body. These are the highways that all the information passes from the brain to the body and back. 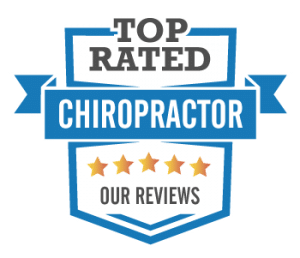 By using chiropractic adjustments to restore a more normal motion to the restricted vertebra, this allows better motion and helps to restore the flow of information through the nerve. As a chiropractor I am trained on many methods to deliver chiropractic adjustments, but I choose to use those that I prefer for myself. These methods can seem quite a bit different from the traditional method many people think of. I use what is referred to as a drop table method for the majority of the back adjusting.